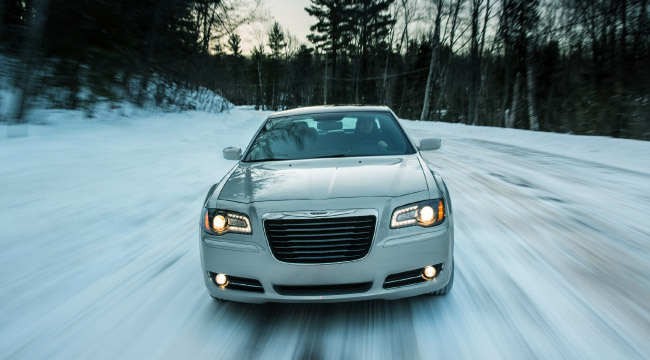 Chrysler is at the heart of America. 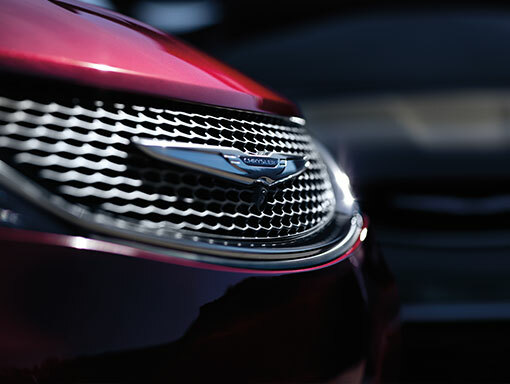 No automotive brand represents the American Way of Life more than this iconic nameplate. 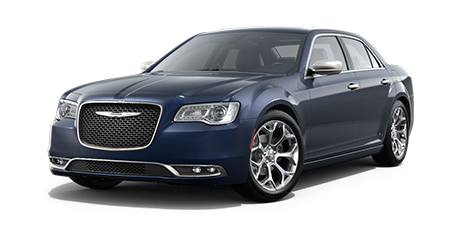 For decades, Chrysler has delivered American customers a means to explore the wide-open, to be free and express themselves. 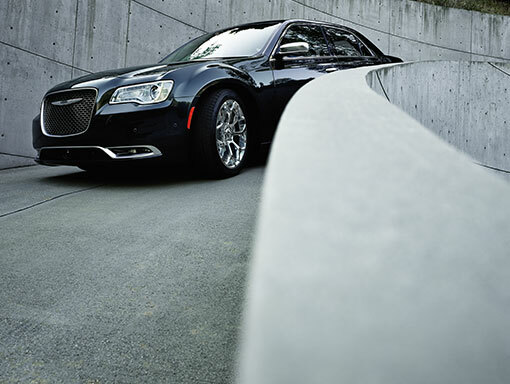 Design, quality and power have always come to mind when people think about Chrysler. 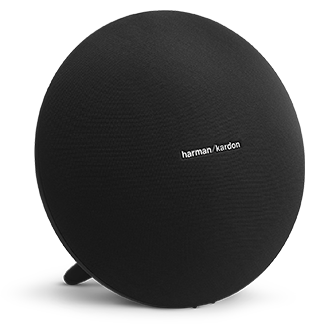 And now, Harman Kardon adds premium audio. 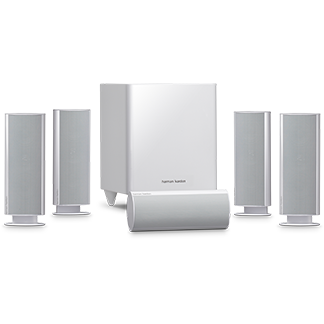 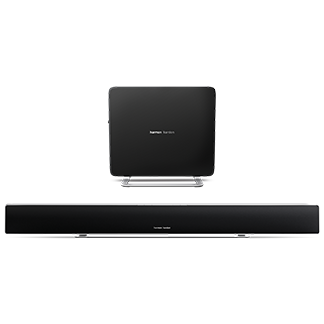 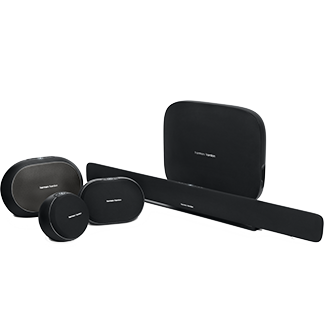 For Chrysler’s flagship range, the 300 series, Harman Kardon has conceived a stunning sound system unlike any other. 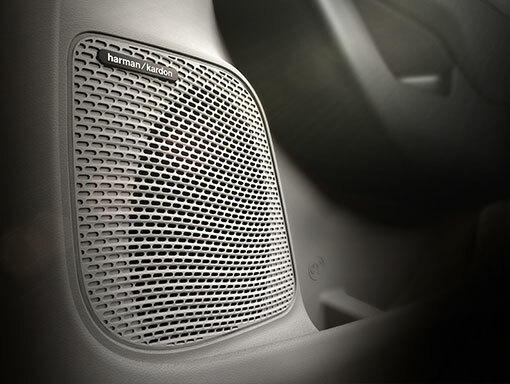 From very early on, engineers from Harman Kardon and Chrysler worked closely together to ensure that every Harman Kardon sound systems isperfectly integrated into the Chrysler vehicle design– visually, acoustically and from an operational standpoint. 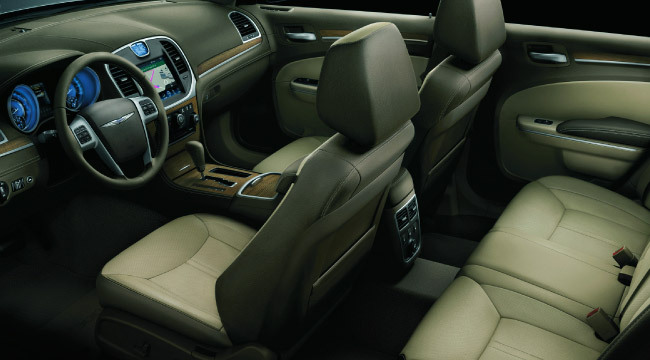 Harman Kardon audio systems stand out, while integrating perfectly into the class-leading interiors of the Chrysler 300 series. 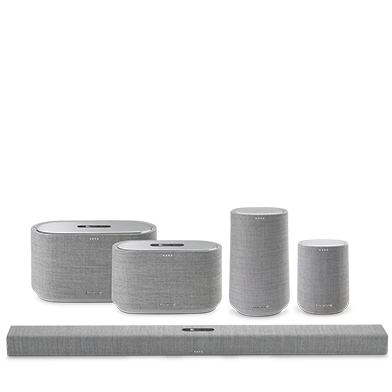 Each interior is evaluated and receives a tailor-made sound system that takes into account each individual interior parameter. 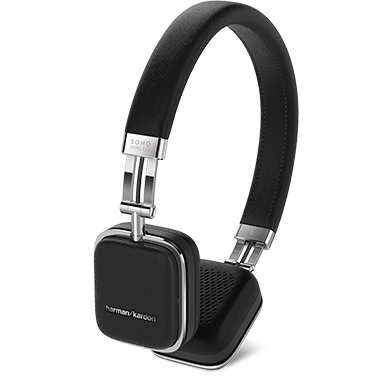 When traveling the open road, enjoying perfect sound is a vital part of the pleasure of driving. 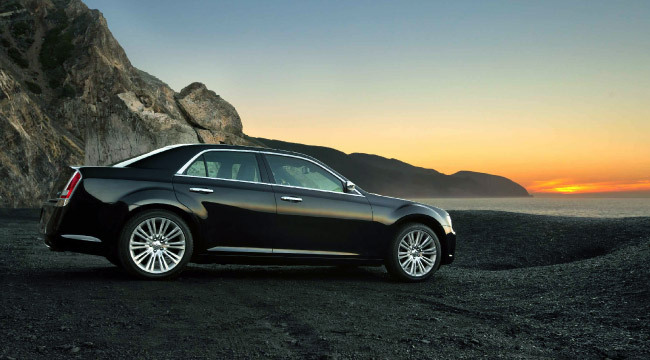 Chrysler has therefore chosen Harman Kardon to provide the soundtrack to the premium experience in a Chrysler 300. 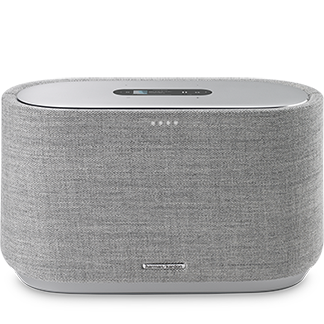 As Chrysler’s audio partner, Harman Kardon brings powerful sound to each seat in the house – just like sitting right in front of the stage. 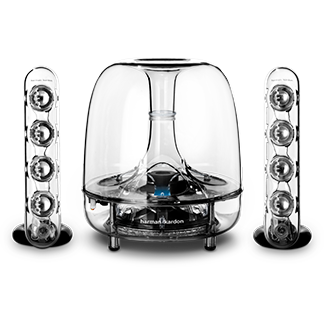 It’s the music system for those who love music just as much as Detroit does. 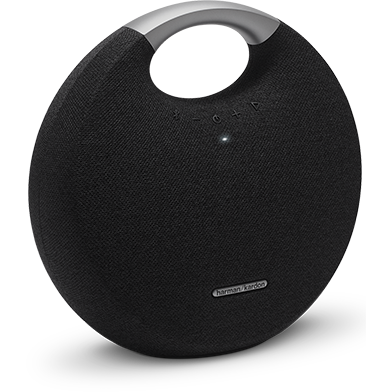 Up to 19 high-performance speakers deliver unmatched dynamics and a balanced soundstage.